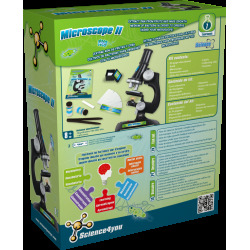 Take your first steps into science with our Microscope II! 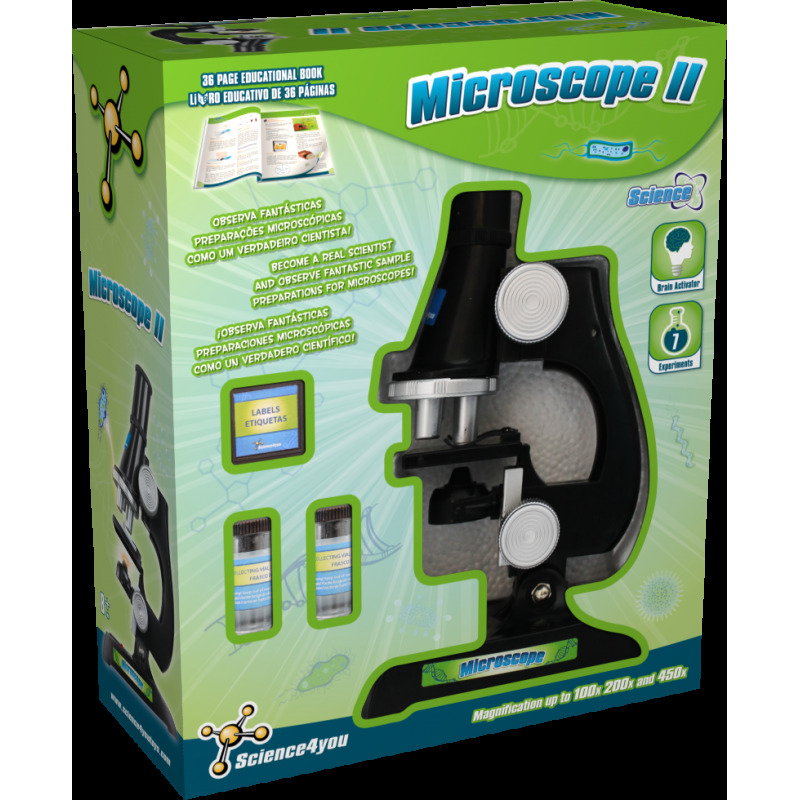 Observe fantastic samples like cells or bacterias and become a real scientist. You will enjoy discovering the little things around us. Buy it on our online toy shop! How to observe fantastic sample preparations under microscopes such as real scientists do. 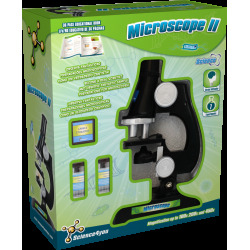 How to make growth medium and create bacteria in order to examine under your microscope. How to extract DNA from fruits. 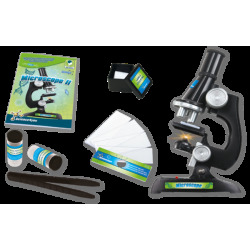 How to observe animal cells with the smearing technique.